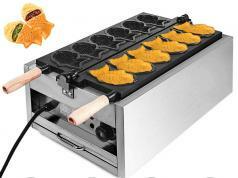 Here is another elegant tool that lets you prepare delicious, crispy sandwiches for your family. 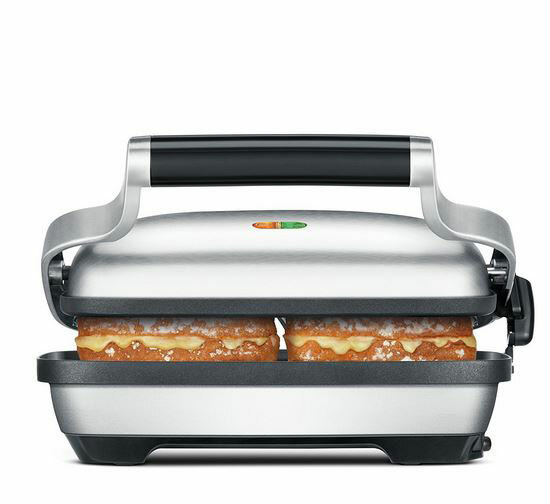 The Breville BSG600BSS Panini Press works on paninis, croissant and breakfast sandwiches, toasted wraps, and quesadillas. 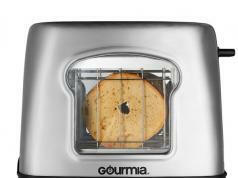 It has flat cast-aluminum plates and 2-slice capacity. 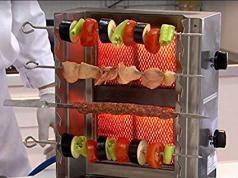 The device has a brushed stainless steel body. It comes with adjustable height control clip.